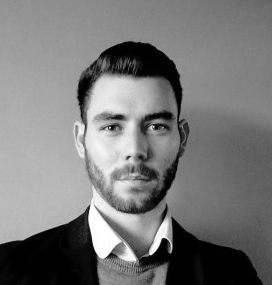 Jack is a fully registered Osteopath (Reg-8959) Click here for registration details. He is also fully insured by Balens insurance. Jack has a very strong sporting background in hockey, cycling and golf owing to his interest in treating athletes among others. He has worked with a variety of patients from high-end sports people to desk based office workers using his firm grounding in anatomy, physiology, pathology and biomechanics making him a well rounded structural practitioner. Furthermore Jack has a very strong interest in treating non-specific pain with a very high rate of success. He believes in an honest and patient centred approach, allowing the patient to remain in control of their health care by informing them all the way through their treatment. This gives the patient the knowledge and understanding needed to make the best decision for their care.